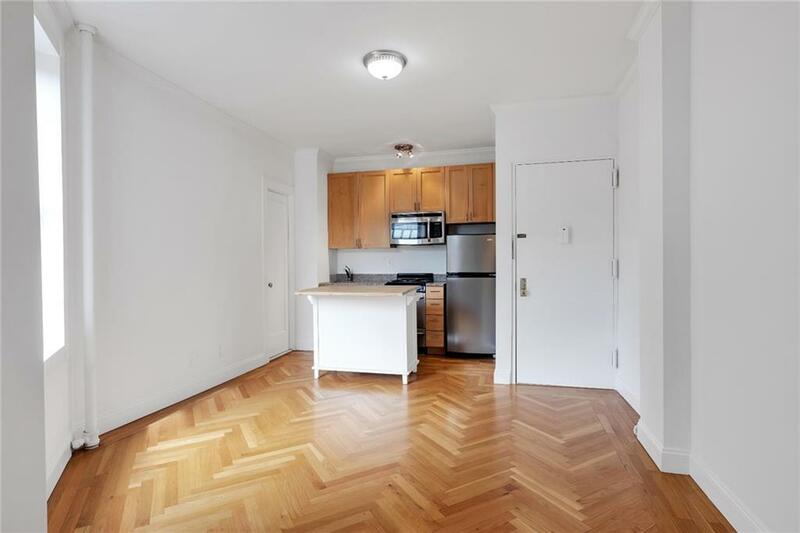 *** Back on market****This sunny, pre-war one bedroom in the very heart of the Upper West Side is ready to be yours! 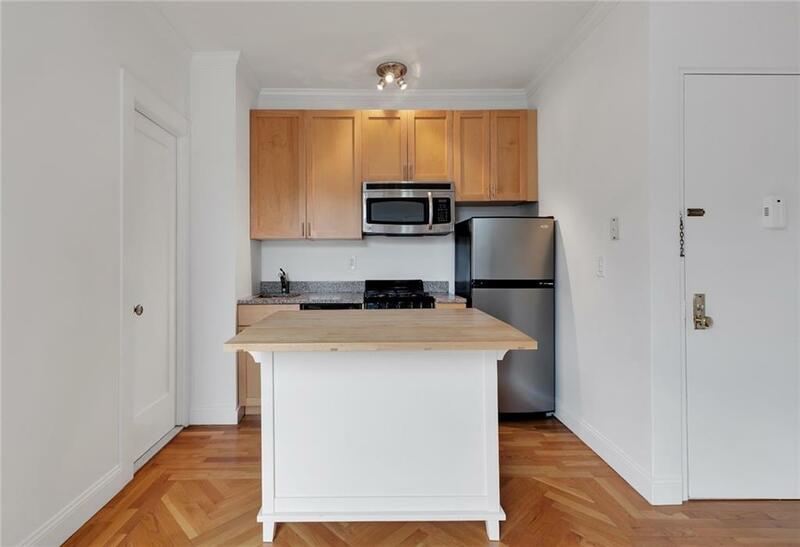 The apartment features an open, modern pullman kitchen with granite counters, stainless steel appliances, and a queen size bedroom off the living area. The spa-like windowed bathroom has a wonderful Japanese soaking tub/shower. 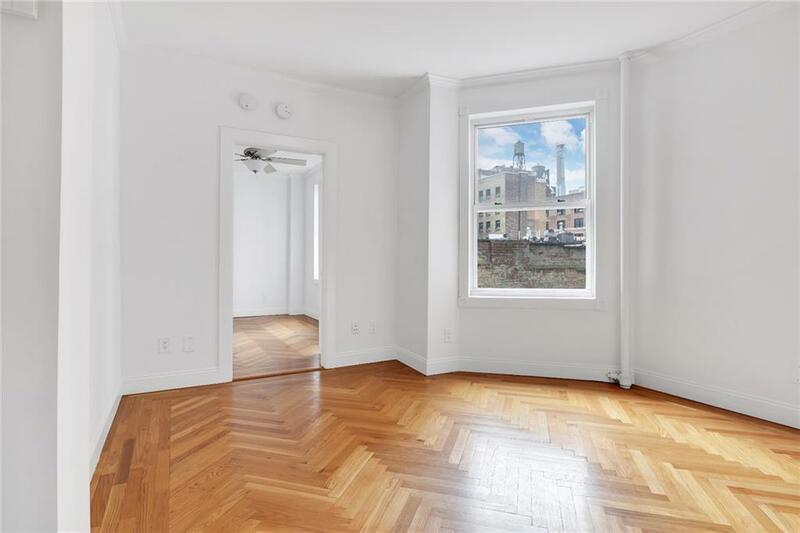 Other notable features include 9 foot high ceilings with great prewar detail, beautiful herringbone oak floors, and a spacious closet.The elegant Danielle sits within two blocks to both Central Park and Riverside Park, Trader Joe's, Fairway and Citarella. Steps away are Lincoln Center, Columbus Circle, and simply the best access to public transportation, including 2/3 express trains,1 local train, B/D trains, as well as crosstown and downtown buses as well!Adjacent to unit #6E, these two units can be purchased together and combined into a fantastic 2-3 bedroom. A rare find in New York City to completely turn real estate into your dream home! 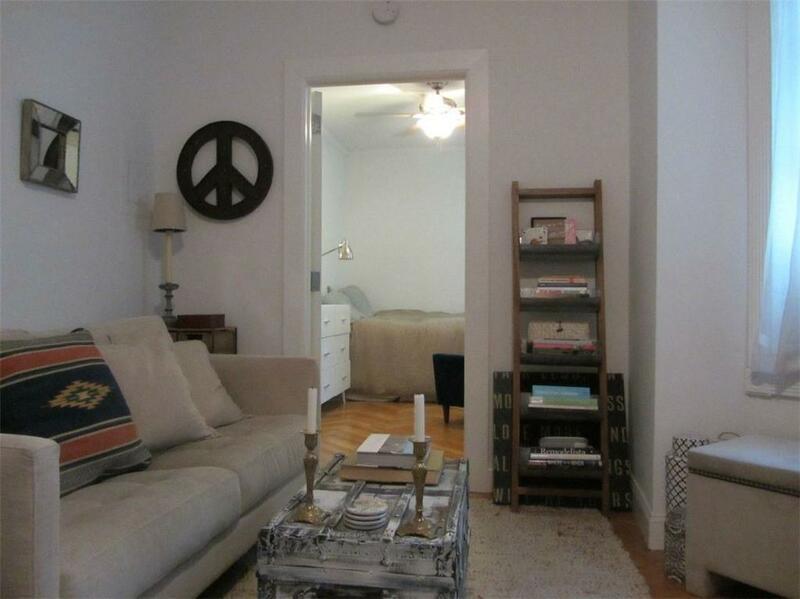 Pied et terre allowed, parents can purchase for children, liberal sublet policy, pet friendly.